We are now accepting applications for our 2020 Board Member openings! Fill out our simple online application below. 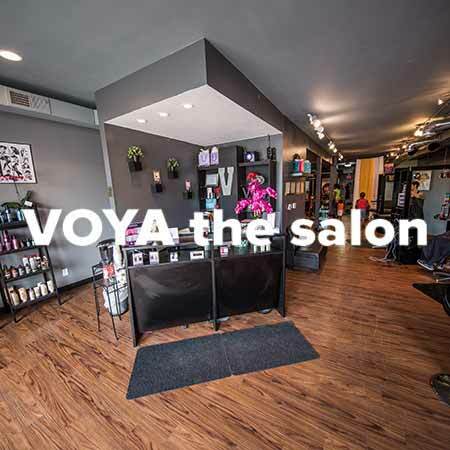 Voya is a full-service salon boasting a modern, streamlined, big city feel here in the Cedar Valley. The College Hill Partnership is excited about all of the great things happening on the Hill! 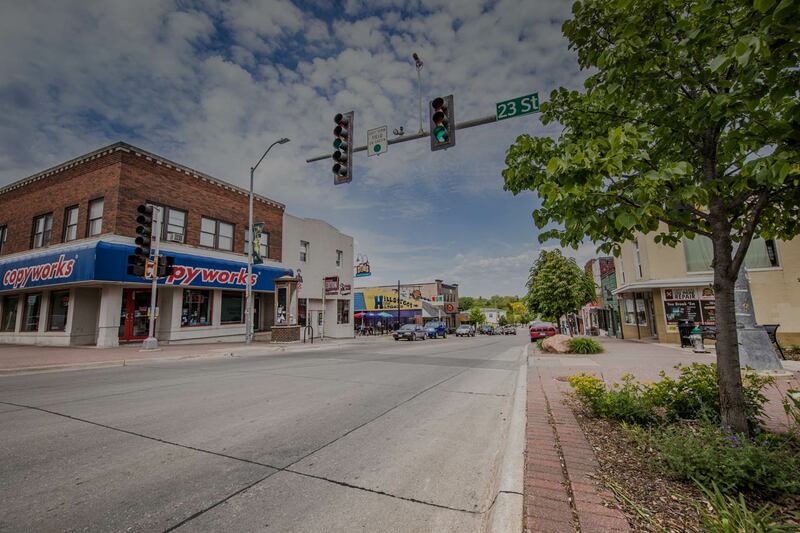 Stay up-to-date with the latest events, new businesses, and properties available for rent on the hill. 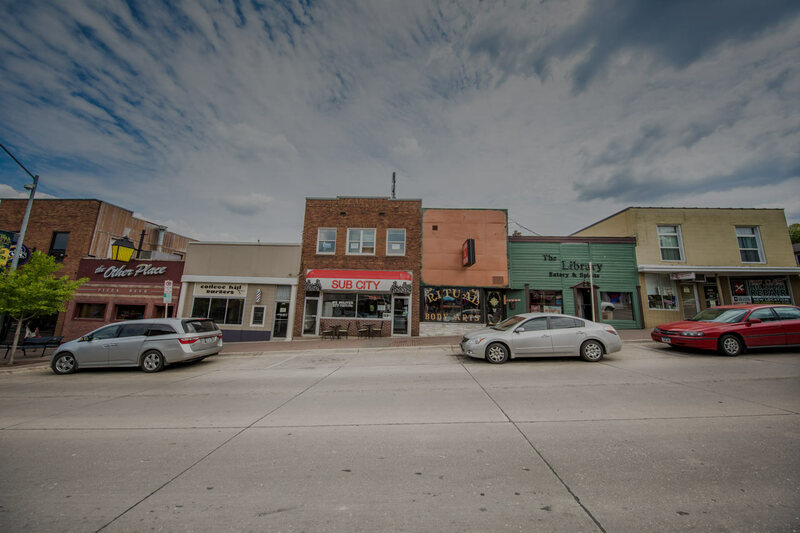 Since 2009, the CHP has brought together businesses, landlords, neighborhood residents, students, and the university to revitalize the College Hill neighborhood. 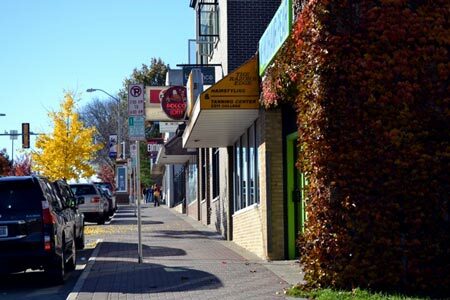 In just a few years, we have realized many improvements with the help of the city, including the new pedestrian-friendly streetscape with brick sidewalks, flower and tree plantings, and festive banners. To continue the improvements, we also now have a TIF (Tax Increment Finance) District in the Hill’s commercial area, which gives developers financial incentives, and will soon have in place a RID (Residential Improvement District), which gives residence owners (including landlords) tax breaks on major façade improvements. The CHP provides support to the Hill’s best cultural traditions like the College Hill Arts Festival in July, the Neighborhood Picnic in August, and the Christmas Tree Lighting Ceremony in December. We’ve also begun new events like the Hill Yes! 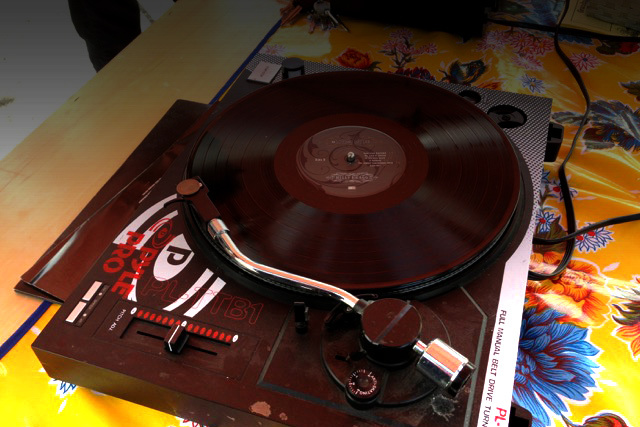 Auction in April, and festivals in Pettersen Plaza. Other cultural events have also emerged to fit the distinctive culture of the Hill, such as Mohair Pear’s successful Pear Fair D.I.Y Craft and Design Event and their Zombie Walk. 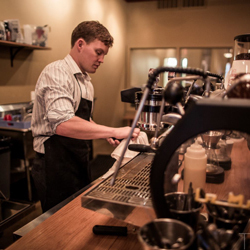 If you have ideas for making College Hill a better place to live, work, and play, let us know. We appreciate your participation and support.